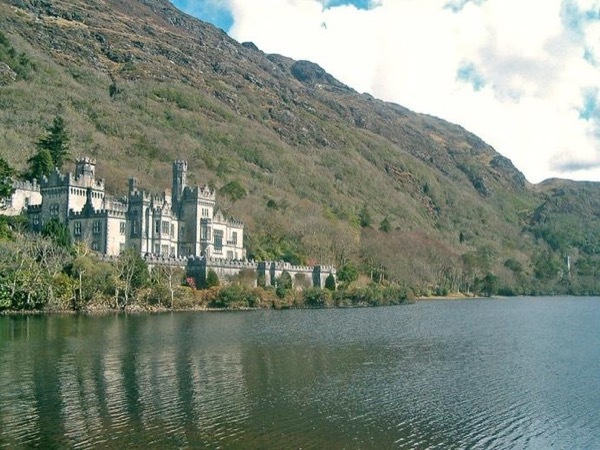 We enjoyed two tours with Paul on back to back days, one tour to the Connemara and Kylemore region of Ireland and the other to the Cliffs of Moher and The Burren. These tours were fantastic!!! They were my absolute favorite experiences during our week in Ireland. Paul is a gracious tour guide, and he knows so much about the history of these regions. We rate Paul and his tours 5 out of 5! I strongly recommend that you reach out to Paul if you are planning to visit Ireland! !